It is fair to say that Shopify is becoming a leader in a fiere market of ecommerce platforms with more than 165,000 businesses and witnesses a huge product value of 8 billion dollars. 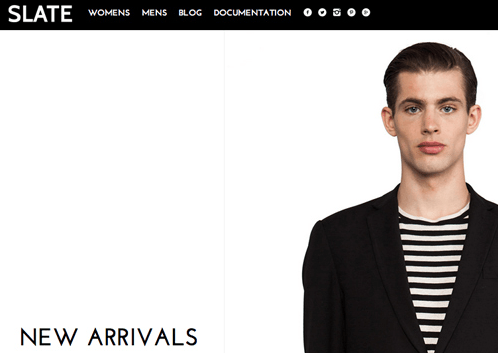 We have already known many advantages of implimenting Shopify. 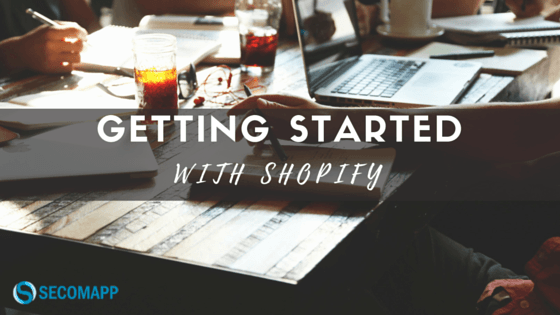 However, before you exploit the potential of Shopify, you should know the essences of getting started. 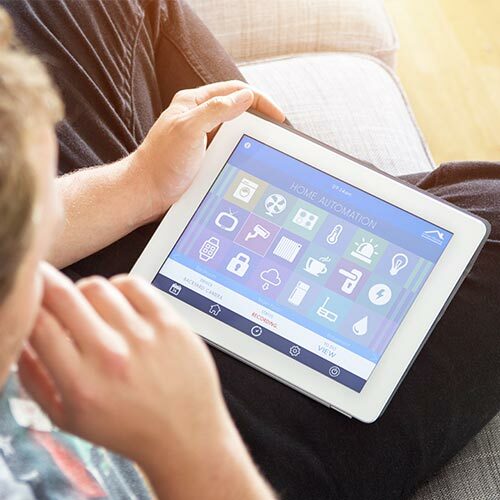 Normally, you can add products manually but it may take you time when you have many products. 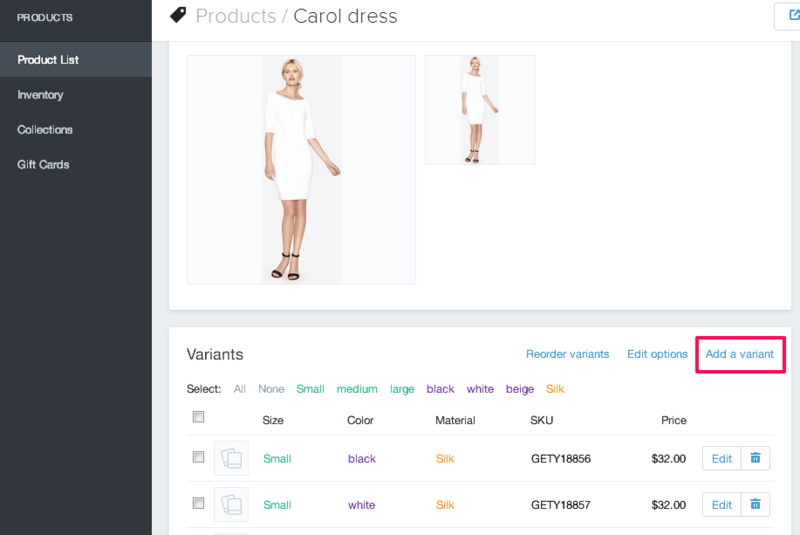 Shopify allows you upload a bulk of products via CSV file. This feature is the same with some other platform such as Magento. What is more? In case, you move your store from other platform such as Magento or eBay to Shopify, you can import product listings to Shopify easily. 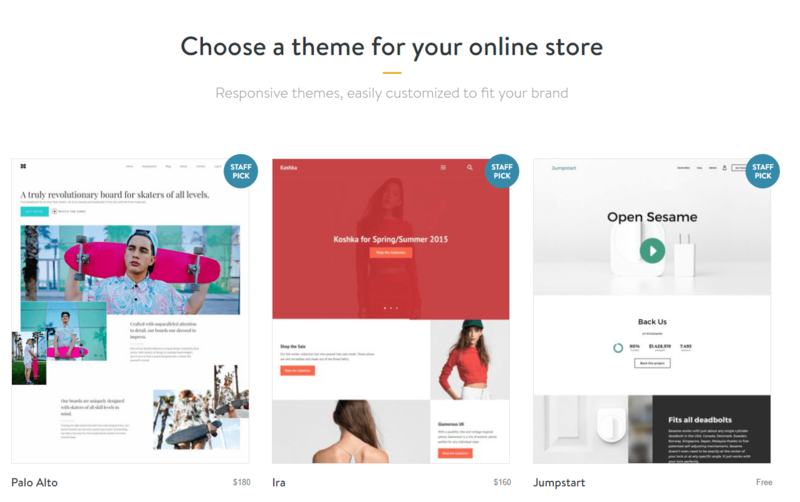 For those, who are just getting started business with small budget, you can exploit more than 100 free themes of Shopify. In case, you have a bigger budget for design, paying for a more advanced design makes your store more profesional and unique. If you are familiar with HTML or CSS, you can manually edit your design in detail. There are many providers of domain out there, if you have already purchased a domain from a 3rd party, you can enter that domain name into shopify easily. If you haven’t have a domain yet, you can get a domain from Shopify at the price of $13 per year. In general, you can use any domain name you like, as long as it isn’t already in use. Your domain name is a significant component of your online branding, so take some time to think carefully about the name you’ll use. 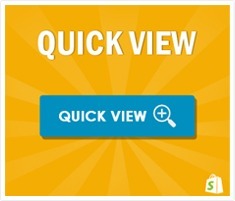 When selling online, of course you will want customers can make payment easily. Luckily, with shopify, customers can enjoy multiple payment methods from PayPal, Creadit Cards to other offiline methods. PayPal is considered the most popular payment method after Credit Cards now when shopping online. In order to activate PayPal method in your store, you need to create a free PayPal Account. After the payment fullfiled you can go back to your backend store to change the status to PAID. It is up to you. In the end, don’t forget to visit App Store to find useful apps for your store.  Checkout Secomapp ‘s aplication to increase your sales!